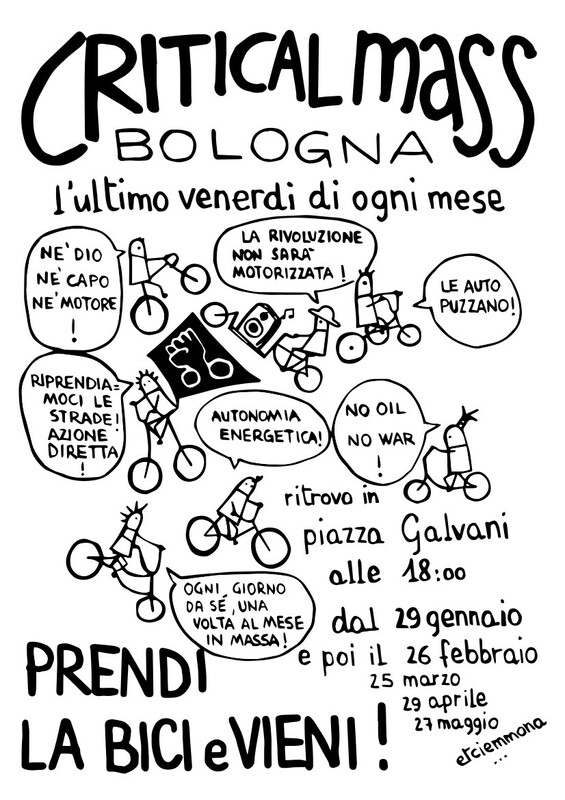 Prendi la bici e vieni! This entry was posted in Ciemmona 2016, General by thegamer. Bookmark the permalink.